A security expert, Group Captain Sadeeq Shehu (Retired), has cautioned religious leaders against making inciting comments on the killings in parts of the country. He sounded this warning on Wednesday during an appearance on Sunrise Daily, a breakfast show aired on Channels Television. “To religious leaders whom people look up to, mind what you say in public concerning this crisis,” he said. Shehu’s comments come less than a month after suspected herdsmen attacked Xlands, Gindin Akwati, Ruku, Nhgar, Kura Falls and Kakuruk in Gashish district, Barkin Ladi Local Government Area of Plateau State. During the attack, 86 people were reportedly killed, six people were injured while at least 50 houses, two vehicles and 15 motorcycles were burnt. 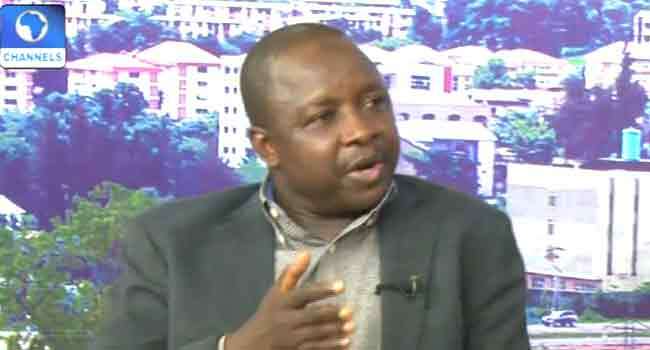 Despite the attacks, the security expert believes that inciting comments from political, community and religious leaders could heat up the polity. He added, “In all honesty, I find it completely irresponsible to say that the government is implicit or that the military is implicit in the killings. On the way forward in resolving the rift between farmers and herdsmen, Shehu is optimistic that the availability of ranches would be a way out. This is even as he claimed that the current administration inherited the idea of ranching colony from former President Goodluck Jonathan’s government.